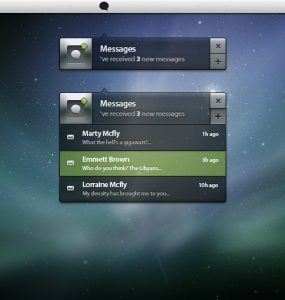 Messages Notification Box User Interface PSD is a drop down tooltip box to display notifications to users in a compact or extended version. Ideal to use as a way to interact with messages in your web project or mobile apps. Enjoy!